Hello Lovelies! 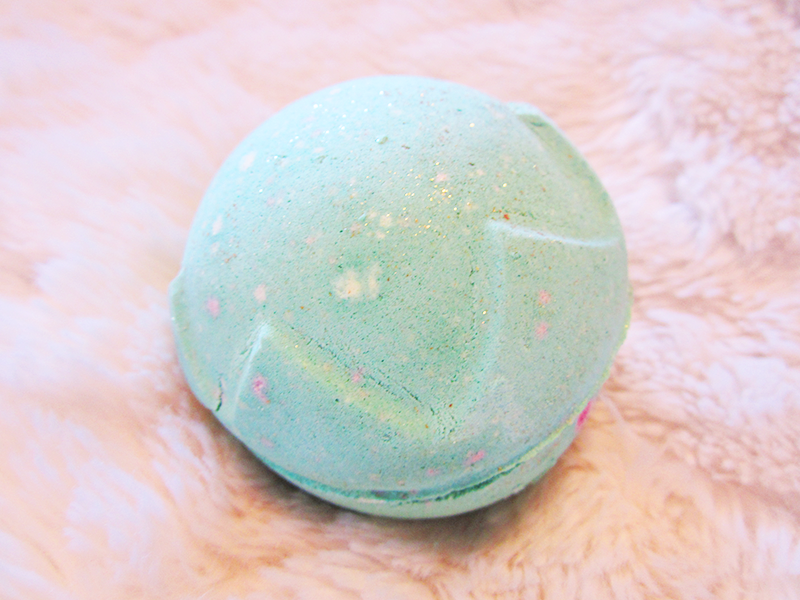 Today is a very exciting review for me as Lord Of Misrule is a bath bomb that I have wanted to try for absolutely forever and finally I got to use my first one. If you don't know already, it's part of their Halloween collection - and I know what you're thinking, it's a bit early. But pfft only 29 days... If you saw my Lush Halloween And Christmas Collection post you'll know that the Halloween collection is a bit smaller this year, only consisting of the Nightwing Shower Jelly, Sparkly Pumpkin Bubble Bar, Lord of Misrule Bath Bomb and Lord of Misrule Shower Scream (I see what you did there Lush...). Adding to that they also have essentially three Halloween gifts, the Moonlit Daydream knot wrap which is gorgeous, and the two cute gifts Heebie Jeebie Bat and Pumpkin (I picked up the pumpkin one!). 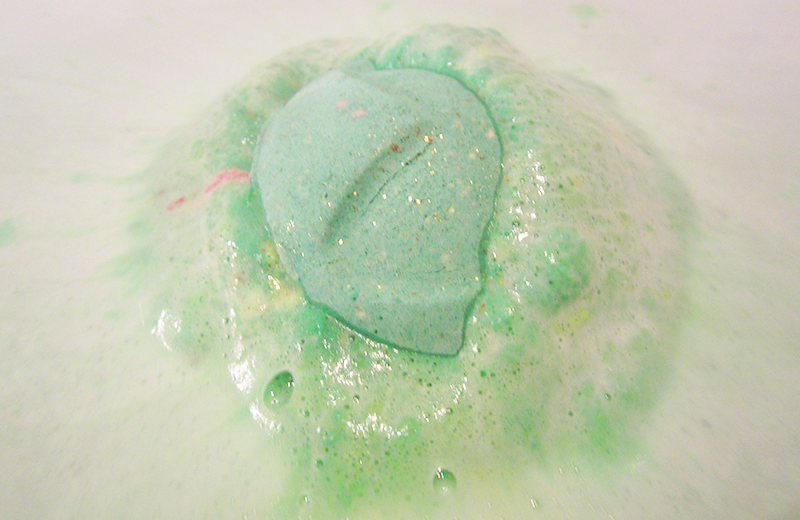 The Lord Of Misrule Bath Bomb (£3.95) is a mysterious green bath bomb with flecks of pink and yellow. Scent wise it's completely unique, a punchy spicy blend of Patchouli and Black Pepper Oil perfect for the mystery of Halloween. 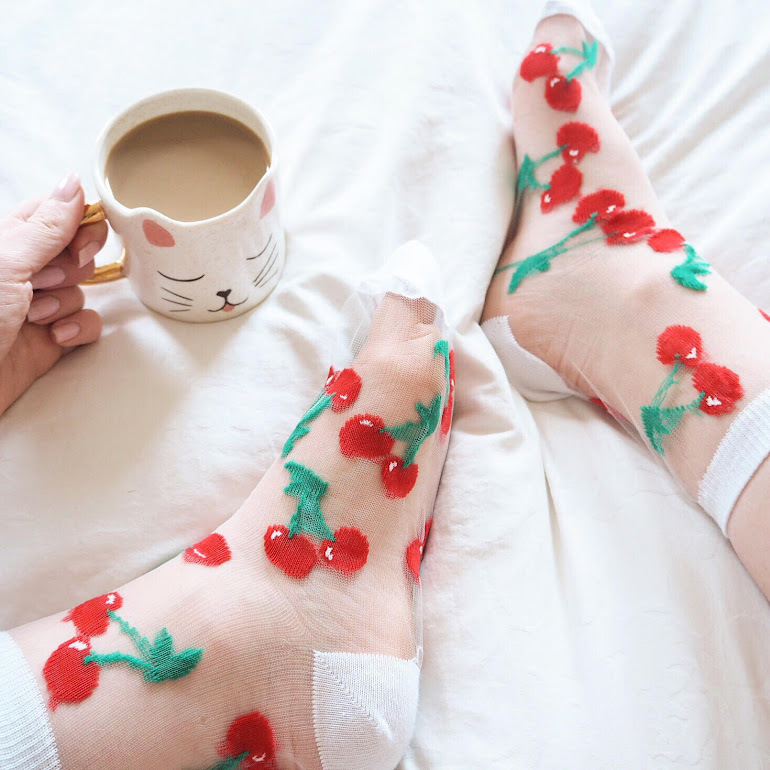 But it still has some sweetness with hints of vanilla too, and actually reminds me quite a lot of Granny Takes A Dip because that had a spicy yet sweet scent too. 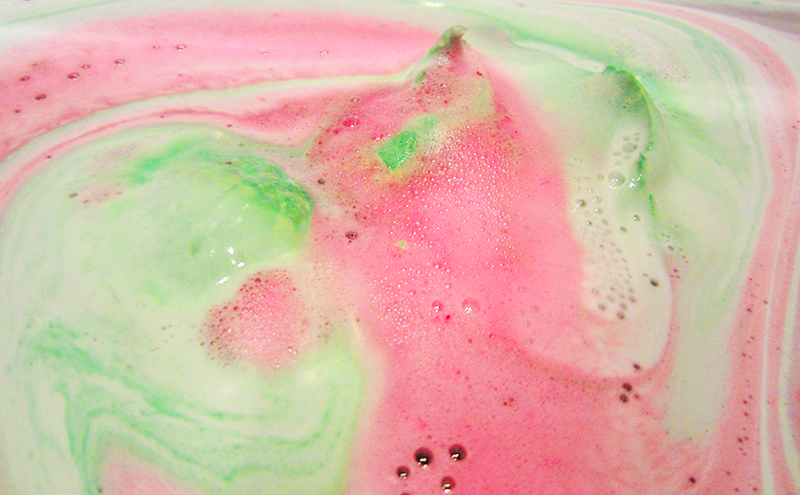 When you drop this into your bath it starts off sweetly with vivid pink and green, so essentially more Lord of Melon than Lord of Misrule. But this is deceptive because as the bath bomb continues to dissolve it starts to slowly release a more sinister and menacing colour of dark red wine. If that wasn't enough, there's also popping candy so your bath starts to pop away spookily. 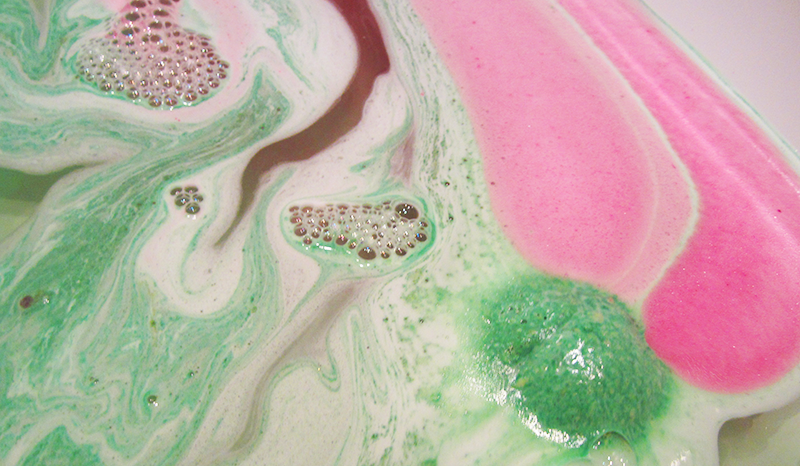 The result is what you could call bath theatrics, as Lord of Misrule completely transforms your bath into Halloween. 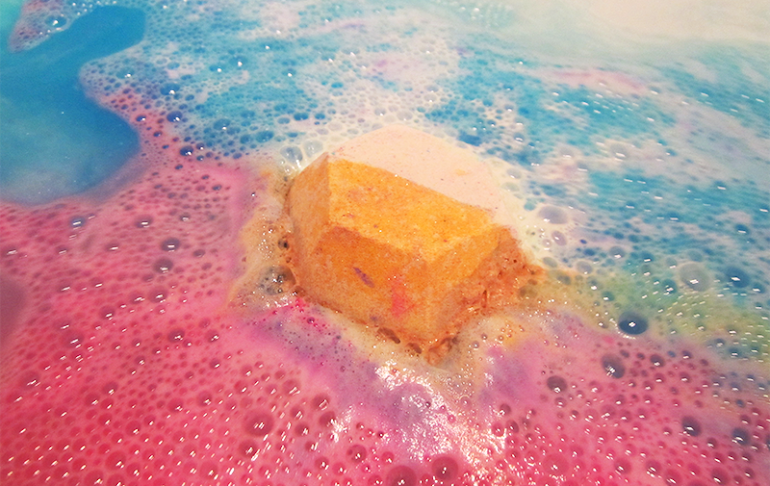 For anyone who loves Lush's bath bomb showstoppers, this one is unmissable especially as it champions not only visually but makes your water smell amazing and feel silky soft too. All in all, Lord of Misrule really exceeded my expectations and I am now extremely tempted to buy another one for Halloween. If you love the mood of Halloween, then I would definitely recommend buying this for a Halloween pamper night as it would suit that perfectly. Thank you for reading lovelies! The only other product I'll be reviewing from the Halloween collection is Sparkly Pumpkin - and then after that will be on to the Christmas collection. Do let me know if there's any Christmas product (of the new bath bombs and bubble bars) you particularly want me to review and I will do them first! Yeah definitely - filled with surprises! It is isn't it, found it stunning! Yeah it's a very hard scent to describe! 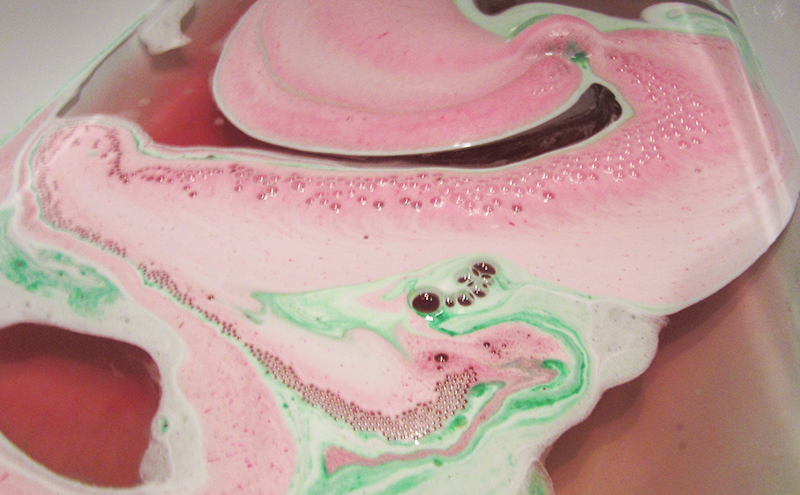 I had this bath bomb a few years ago and didn't really love it but I can't remember why?! As always, your photos are gorgeous! 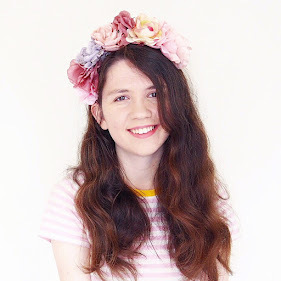 I literally CANT WAIT to see your reviews of the Christmas range! Ohh, judging from your pictures and description, I might like this! Will need to bug my husband to head to the next city to check if I can get this. Oh you definitely might, really worth giving a go! I have been debating whether to to get this bath bomb. Now I might have to get it. wow! 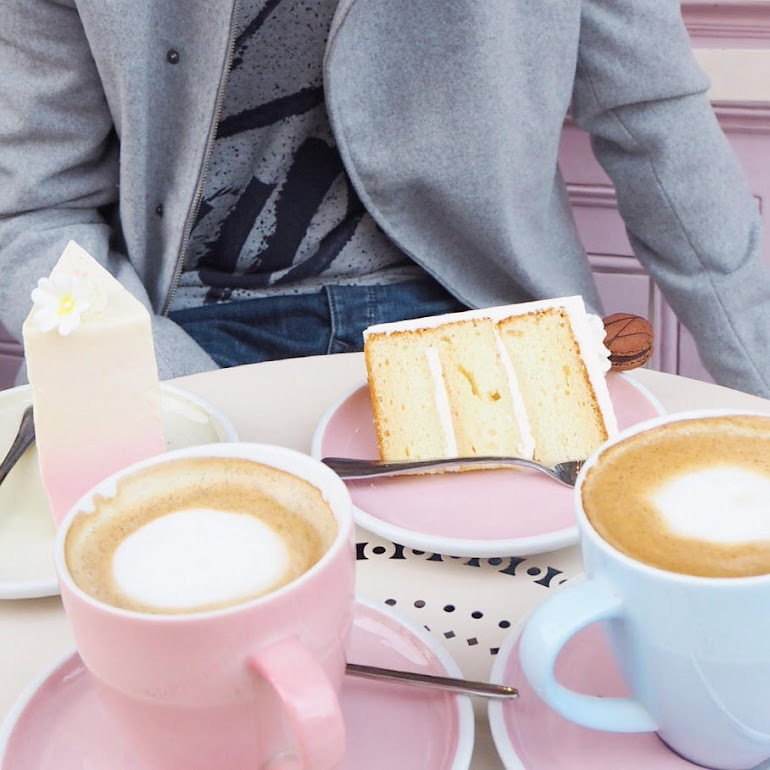 Those colours are so pretty! 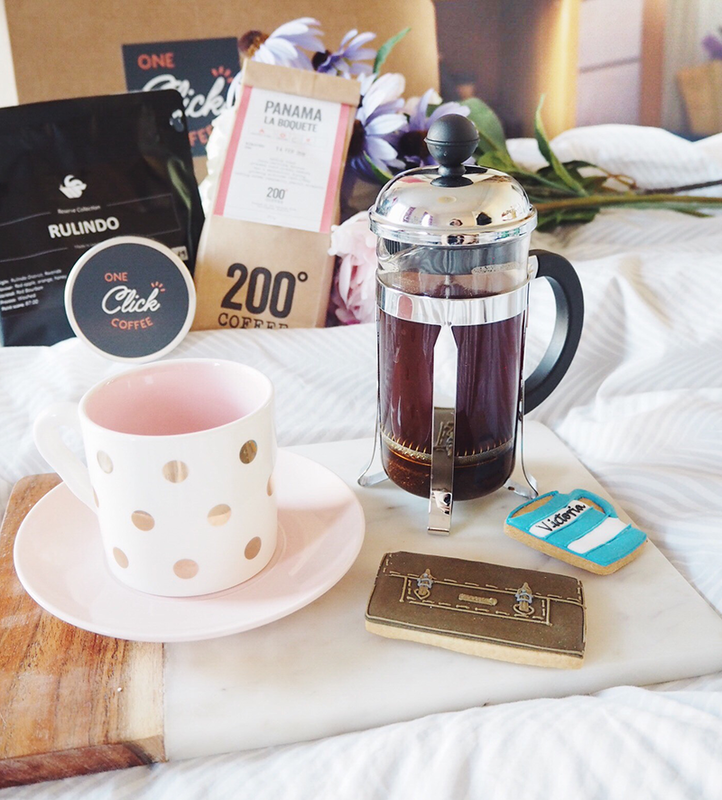 Definitely one of the prettiest you have reviewed! I've not tried Lord of Misrule but so many people go on about it I think I ought to give it a go!